Hammers are important hand tools that ought to be present in your tool box, at all times, for executing small home repairs and DIY projects; you just cannot ignore the usability and, importance of a hammer, be it when, driving a nail into the wall, fixing that minor dent in your car, assembling a piece of statuary or, furniture, and, even firmly affixing things, with just a subtle tap over them. If you prefer to execute all of these tasks, on your own, simply put, if you are a DIY enthusiast, you cannot, at any cost, get away with your tasks, without the help of a hammer. 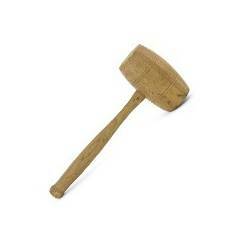 Moreover, proper hammering begins with choosing the right hammer for the job. Using a hammer for tasks that it’s not suited for can result in injury and shoddy work, therefore Moglix presents to you a range of hammers, in order to regard your inner DIY enthusiast. 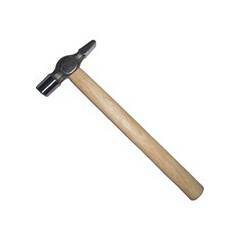 A hammer is a multifaceted tool and one that's most often used in household repairs and industrial repairs. 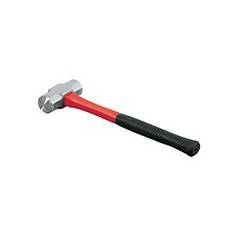 But when you buy hammer online you must make sure you know exactly the type of hammer you want, because the sheer number of varieties available online is staggering. At Moglix, we have a very wide range of hammers that are best suited to your needs, right from ball hammers to sledge hammers. 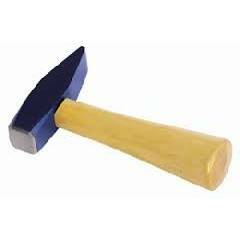 However, it's the claw hammer which is the most popular variety of hammer used in the world, and at Moglix, it even among the bestsellers. 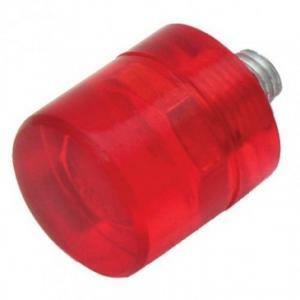 Other varieties with us include ball pein hammers (to shape metal), claw hammers, tack hammer (to drive small tacks into furniture), machinist hammers, mallets, brick hammers, ball hammers, soft faced hammers amongst others. When you buy hammer online at our e-store, make sure you go through the crown jewel of our hammer collection - the Ambika Sledge Hammer with Handles (Non Sparking - Aluminium Bronze). 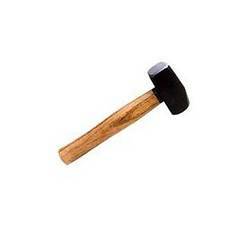 It's available in varying weights, depending on how and where you're supposed to use Ambika hammers. 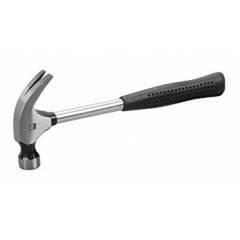 All of the company's hammers are forged from high grade Chrome Vanadium Steel and have been created to meet DIN, ANSI and ISO standards.